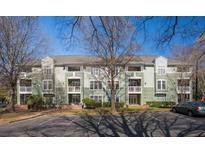 Below you can view all the condos for sale in the Parkridge Lane subdivision located in Raleigh North Carolina. Listings in Parkridge Lane are updated daily from data we receive from the Raleigh multiple listing service. To learn more about any of these condos or to receive custom notifications when a new property is listed for sale in Parkridge Lane, give us a call at 919-928-5027. 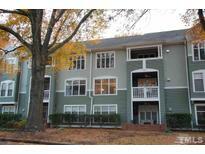 Across from Fletcher Park, short walk to Cameron Village and Glenwood South. Community pool. MLS#2243751. 1127. This dynamic combination of interior finishes is rarely found in homes at this price and is just waiting for that discerning eclectic buyer. MLS#2239804. 4215. Great community pool. Make this home yours today! MLS#2227091. 2739.